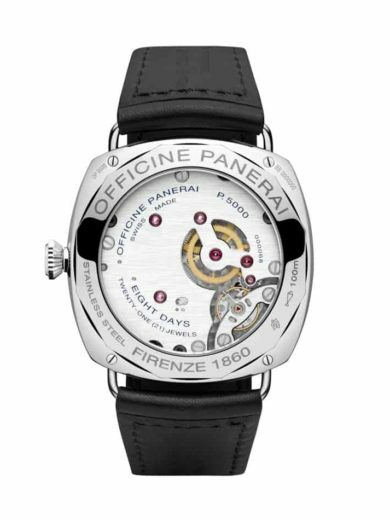 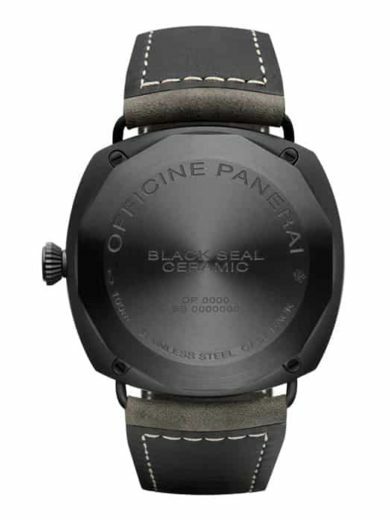 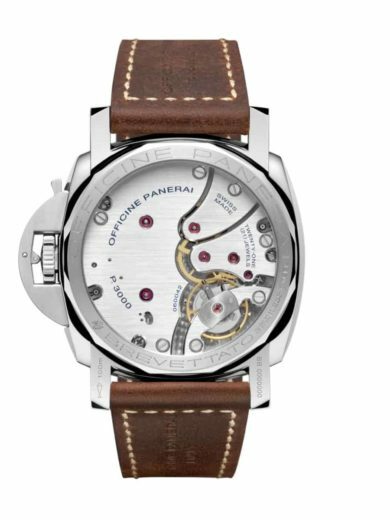 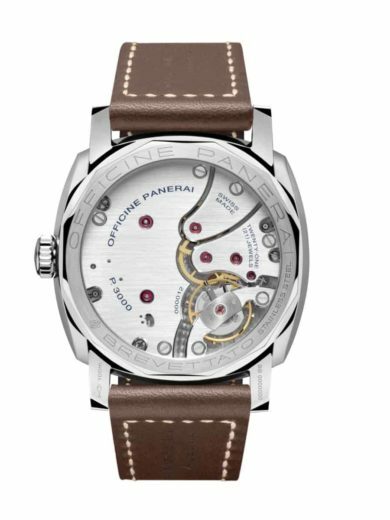 Officine Panerai was founded in 1860 in Florence, where Giovanni Panerai, a businessman, craftsman and innovator, opened the city’s first watchmaker’s shop in 1860. 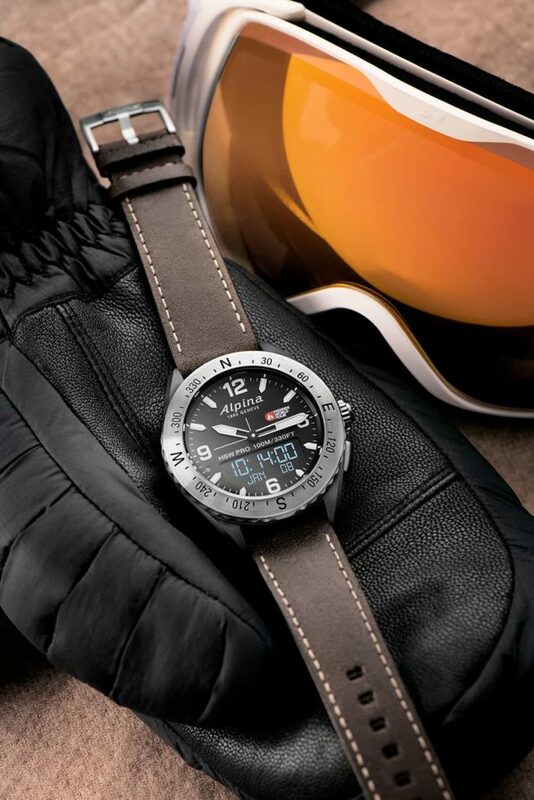 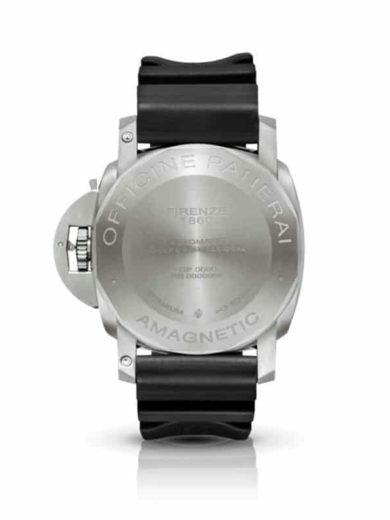 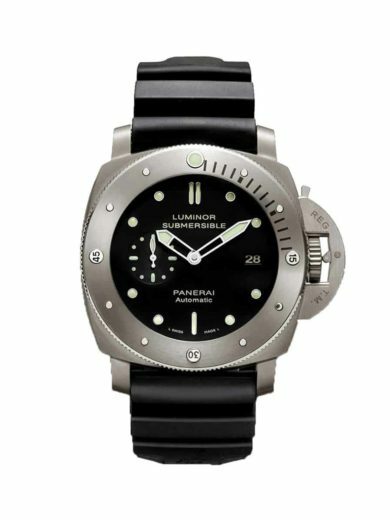 For years, it supplied the Italian Navy with high-precision watches for the special diving units. 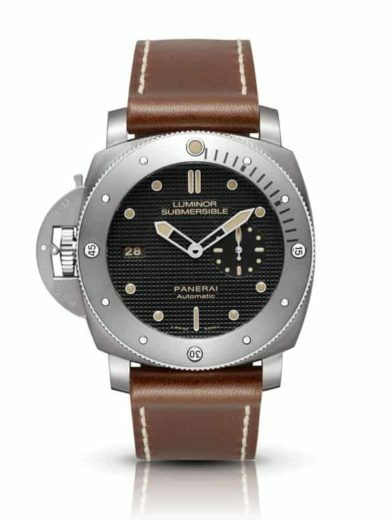 The fundamental values of Panerai are based on history and the sea world, authenticity, exclusivity and rarity, product identity and heritage. 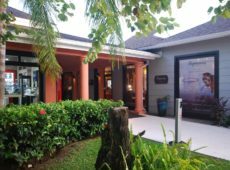 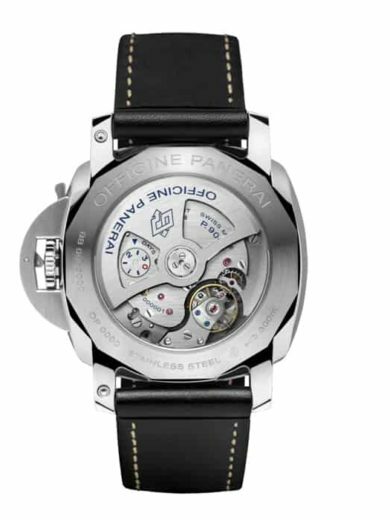 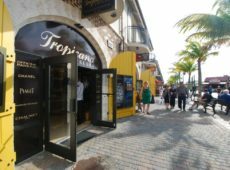 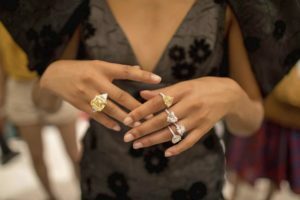 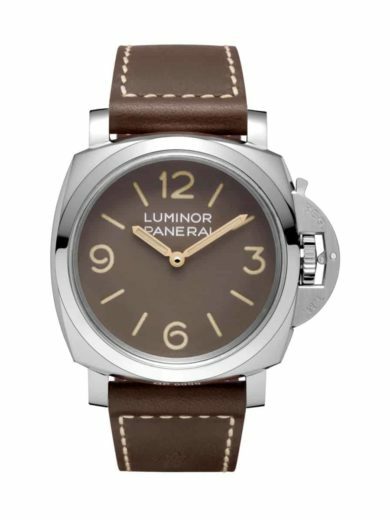 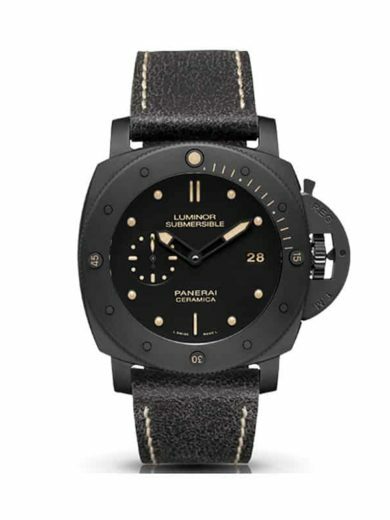 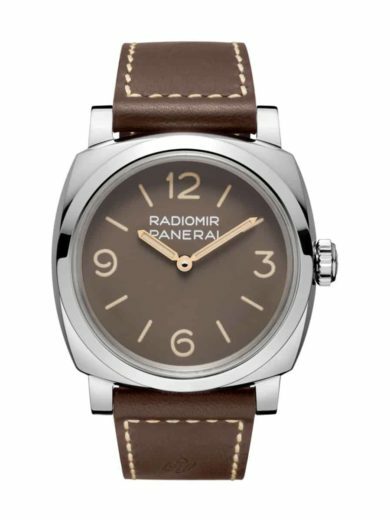 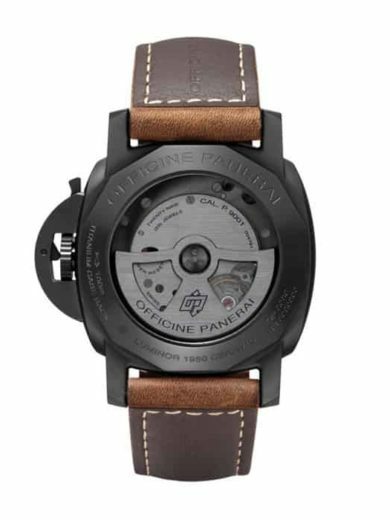 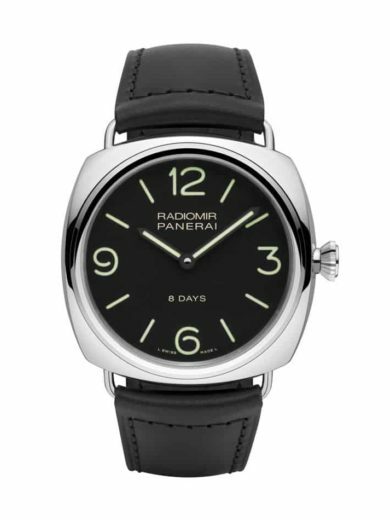 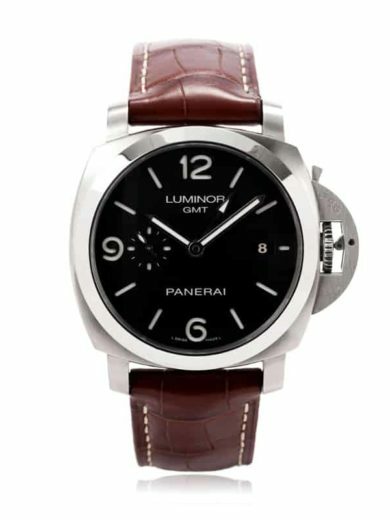 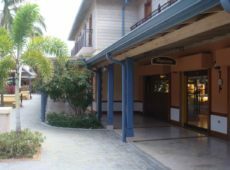 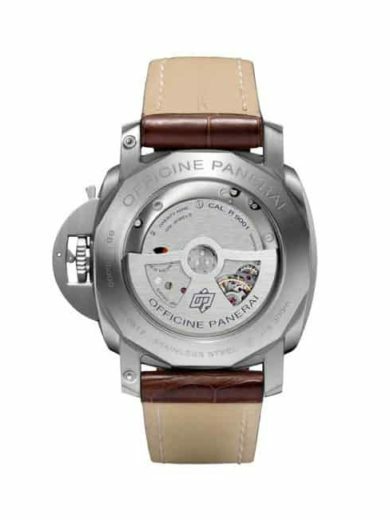 Panerai is a high-end status sports brand that operates in a niche segment, fully exploiting its values of belonging that allow Panerai owners to feel “ part of an exclusive Club.”s. 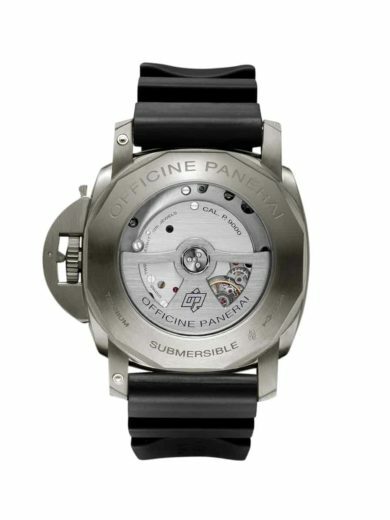 Another tribute by Officine Panerai to the oceanic world, an instrument designed for diving professionals: the Luminor Submersible - 44 mm by Officine Panerai. 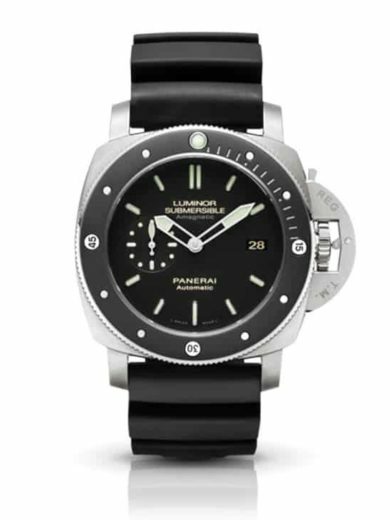 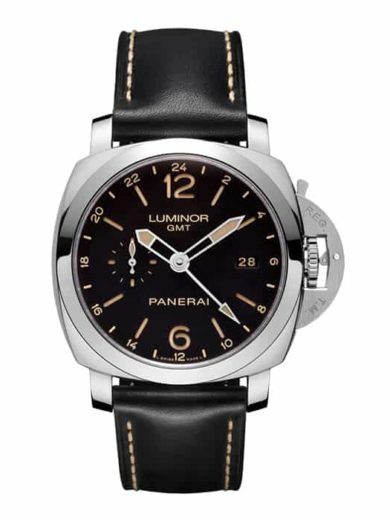 The Luminor Submersible - 44 mm inherits the decisive personality of Officine Panerai's historic model, shown in the characteristic bezel, as well as in the watch's reliability under extreme conditions of use. 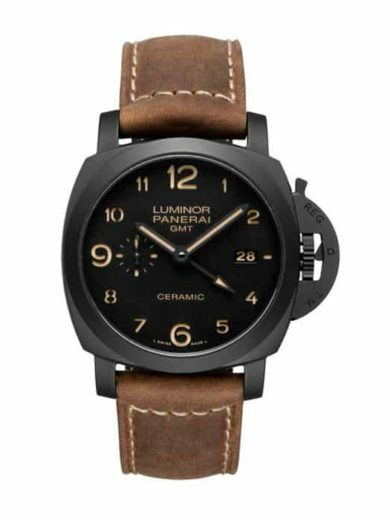 Designed particularly for those who travel, the Luminor 1950 3 Days GMT 24H is a new watch from Officine Panerai with the GMT 24H function. 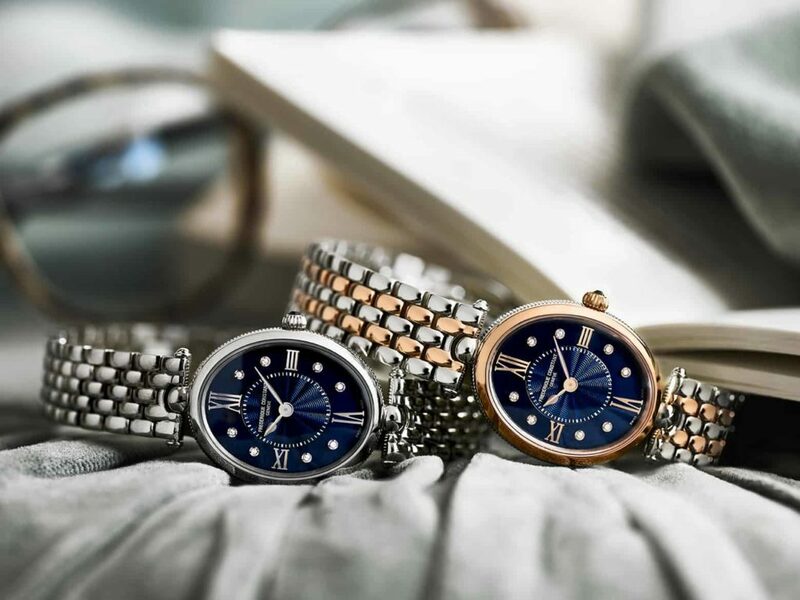 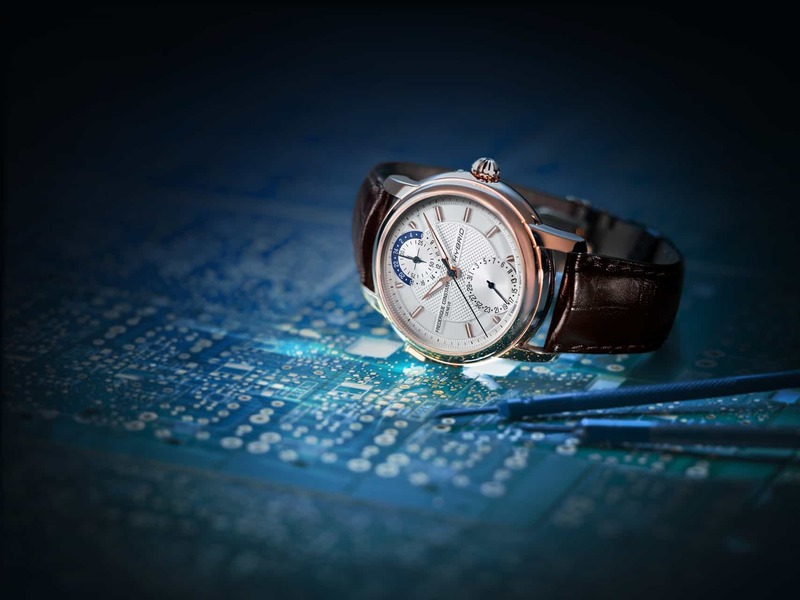 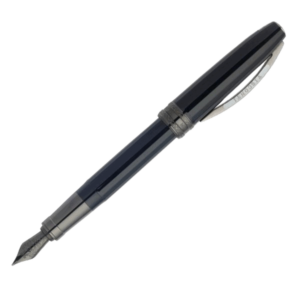 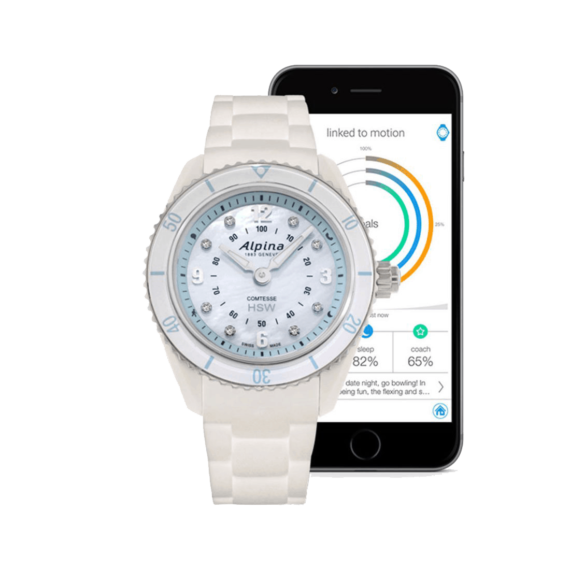 As well as local time, this enables the time in a second time zone to be read simultaneously by means of an independent central hand which makes one revolution of the dial in 24 hours. 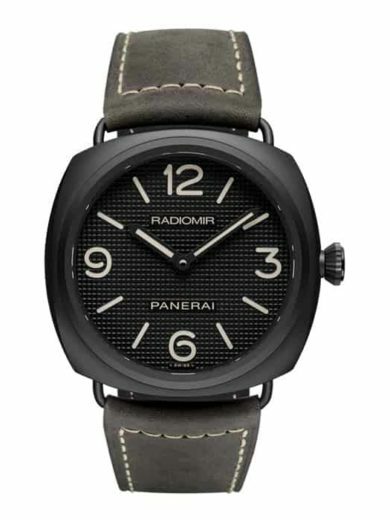 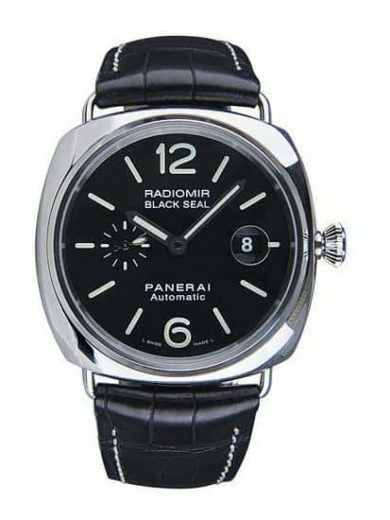 The Radiomir, one of the icons of international Haute Horlogerie, lives again in the new Radiomir California 3 Days and the Radiomir S.L.C. 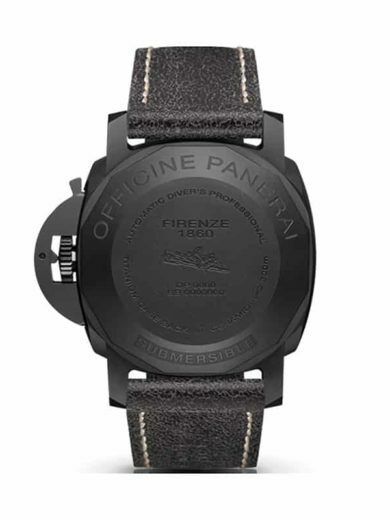 3 Days, two models which represent a tribute to the history of Officine Panerai and to the watch which has constituted a fundamental milestone in the history of professional diver’s watchmaking.